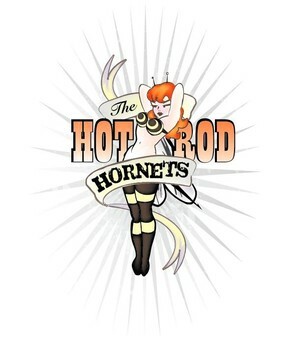 Old School Rockabilly, influenced by Johnny Cash, Gene Vincent, Eddie Cochran and Jerry Lee Lewis. In addition to covers, we also have a good size arsenal of original music, that gets high marks from audience listeners. We play fun, upbeat music, the kind of traditional rockabilly that today's radio has seem to forgotten. We're bringing it back! $0th Aniv of HOB, & almost Grand Opening of HOB Brewing Co.